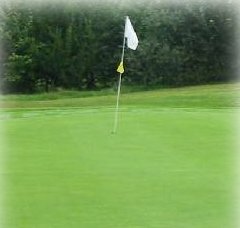 Lamberhurst is a well established mature golf course on the Kent and Sussex borders. 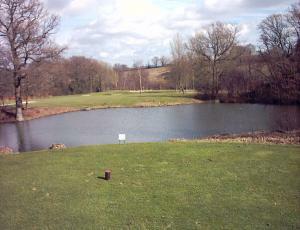 Lamberhurst is an 18 holes golf course, a challenging undulating course covering 6,423 yards. Described by the local newpaper as the "Augusta National of Kent". Non members and societies are welcome. Have you played at this course? How was it, would you recommend it?